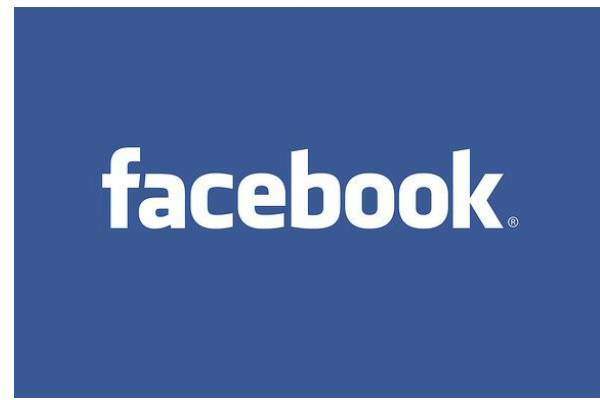 Well-known group of hackers, Anonymous, which has been responsible for Cyber Attacks, plans to destroy the World's most popular and widely used social network, Facebook. Also, Anonymouys has confirmed via Tweet that that only some of anonymous members are of the view to destroy Facebook, and not all of Anonymous agrees with it. Will Anonymous get success in hacking the world's No.1 communication center? Let's see what happens on 5th November. 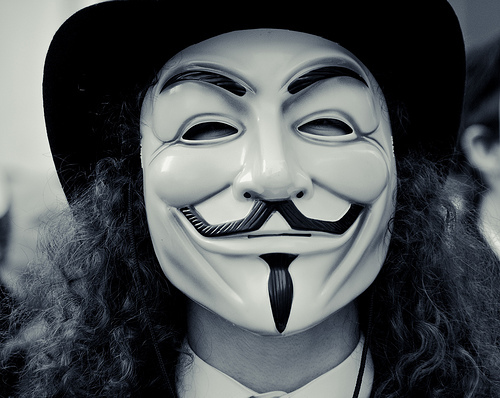 0 Respones to "Destroy Facebook on November 5th The Hacktivist Group 'Anonymous' Vows"